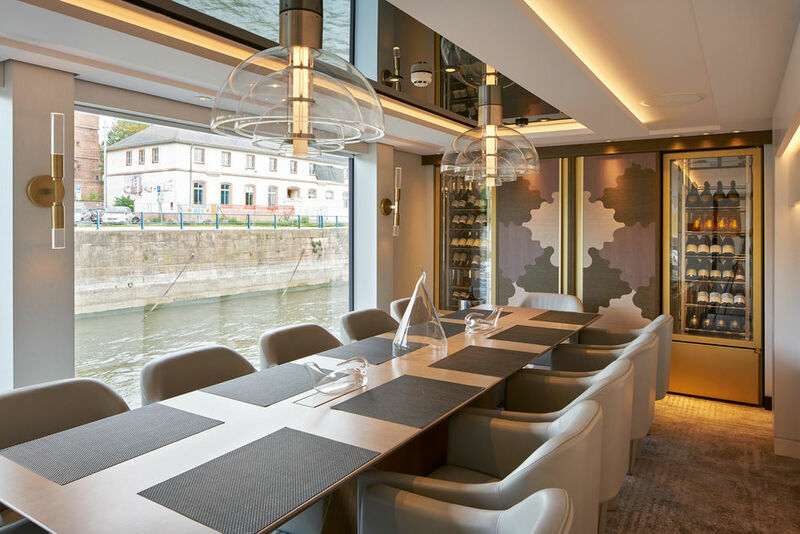 Take a first-look at the just-launched Crystal Bach luxury river ship for Crystal River Cruises. 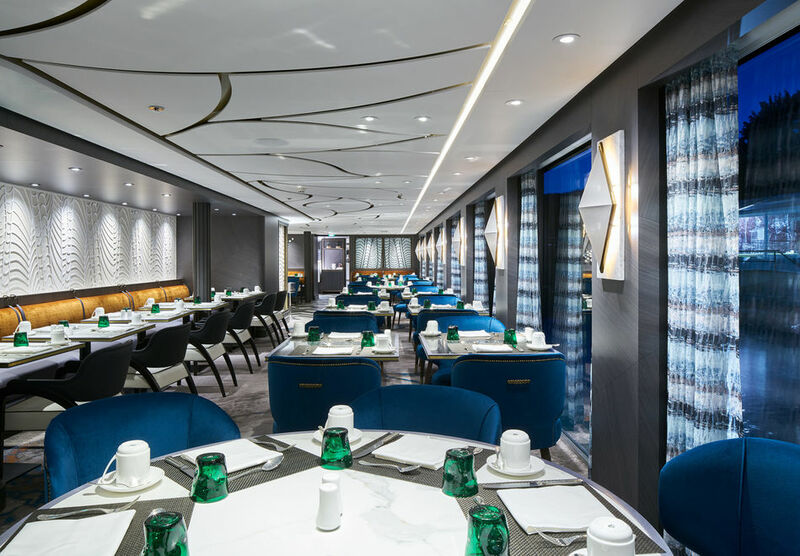 Crystal Bach is the first of four Crystal “Rhine Class” river ships to debut on the rivers of Europe, joining Crystal Mozart as part of the Crystal River Cruises fleet recently named “World’s Best River Cruise Line” by Travel + Leisure. 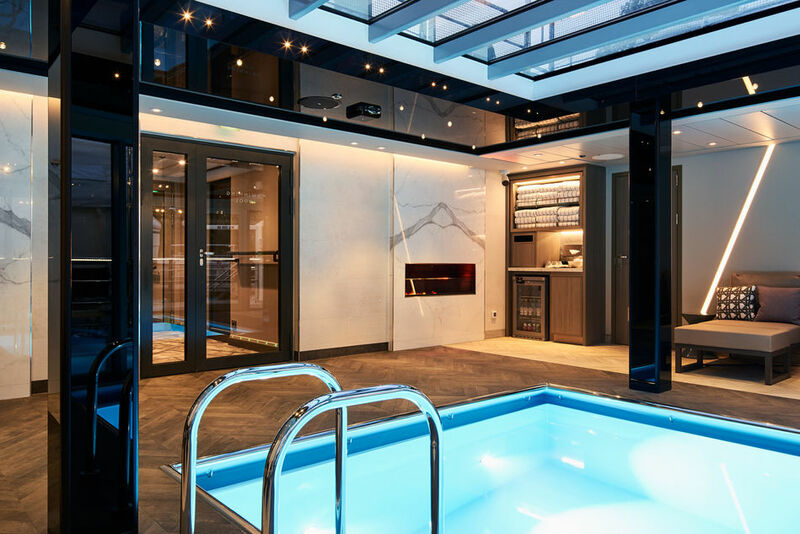 Crystal Bach will be followed by Crystal Mahler, Crystal Ravel and Crystal Debussy. 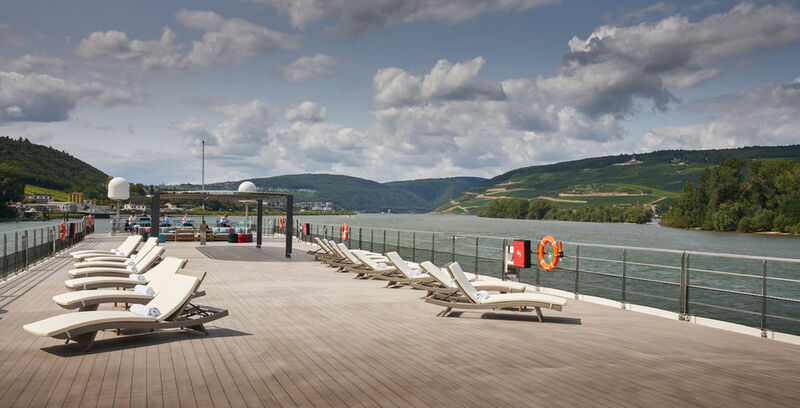 The ship will sail on the Rhine and Moselle rivers, between Amsterdam, Basel and Frankfurt. 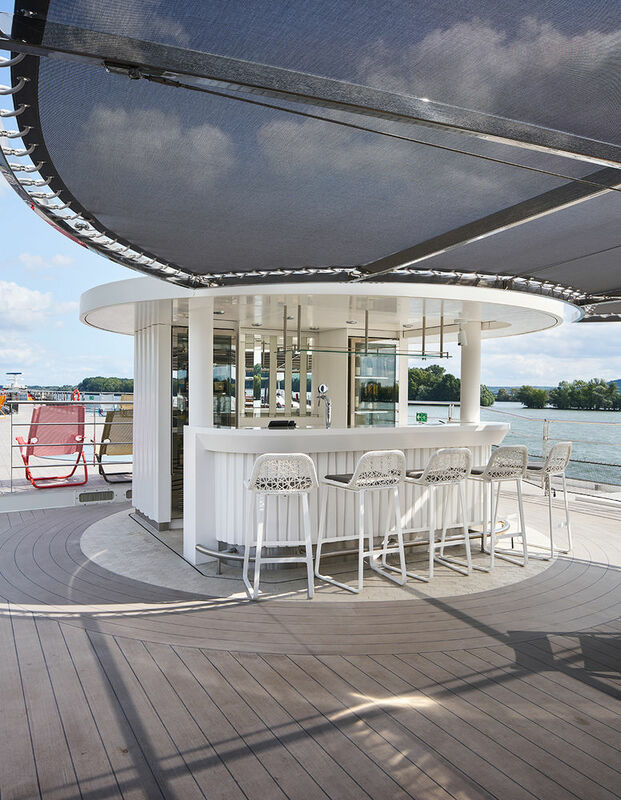 Crystal’s “Rhine Class” river ships are the river cruising industry’s first and only all-balcony, all-suite vessels in Europe, with every category of accommodation perched above the waterline. 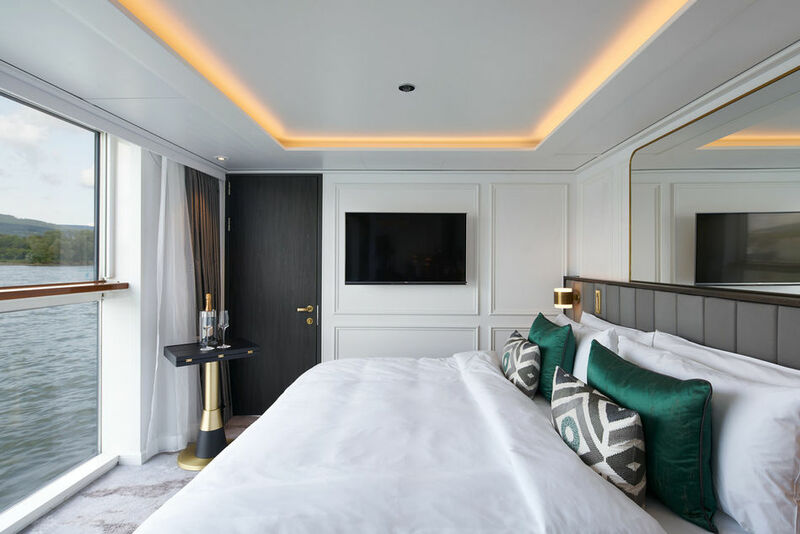 All four river ships will offer Crystal’s acclaimed butler service in every room category, king-sized beds, Panoramic Balcony-Windows™, walk-in closets and dual vanity in the bathrooms in most categories, ETRO robes and slippers, wall-mounted flat-screen HD TVs and Nespresso machines. 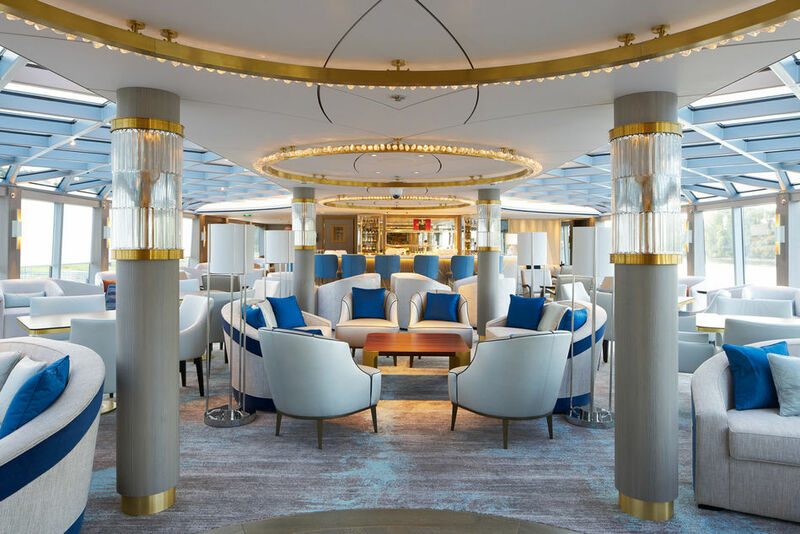 Additional enticing features include Crystal’s farm-to-table, Michelin-inspired cuisine in multiple, open-seating eateries: the elegant Waterside Restaurant, namesake Bistro cafés and the exclusive Vintage Room; and the Palm Court.